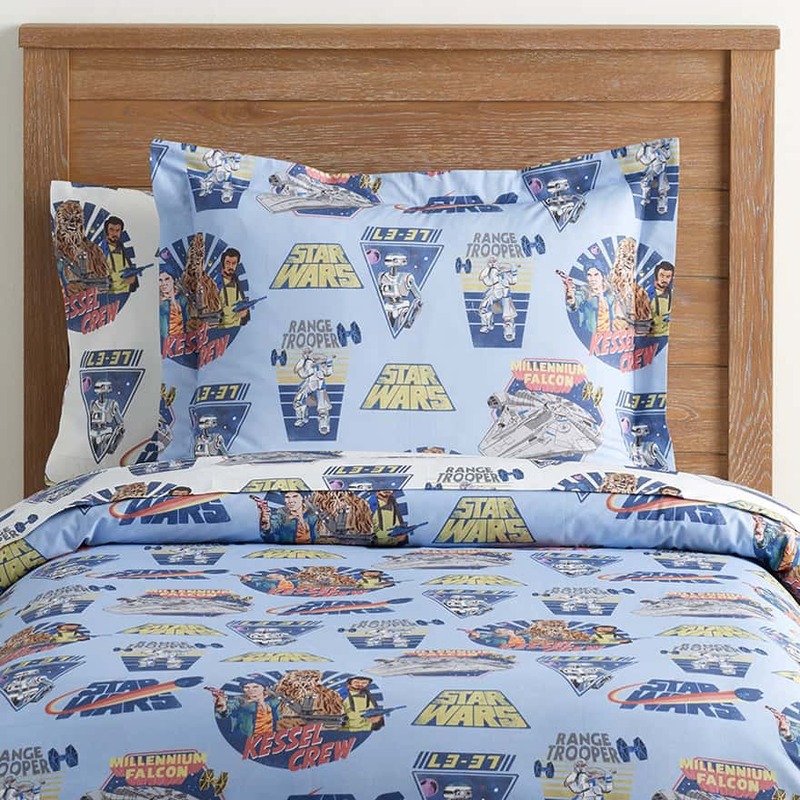 Say goodnight to your little ones in Pottery Barn Kids’ amazing Star Wars bedding line! With designs inspired by the Star Wars series, this limited edition line captures all your favourite characters and scenes on bedding, decor and furniture. With Jedi and Droid quilts and Millennium Falcon duvet covers, you can find everything you need for the little Star Wars fan at home. Shop the full collection here. 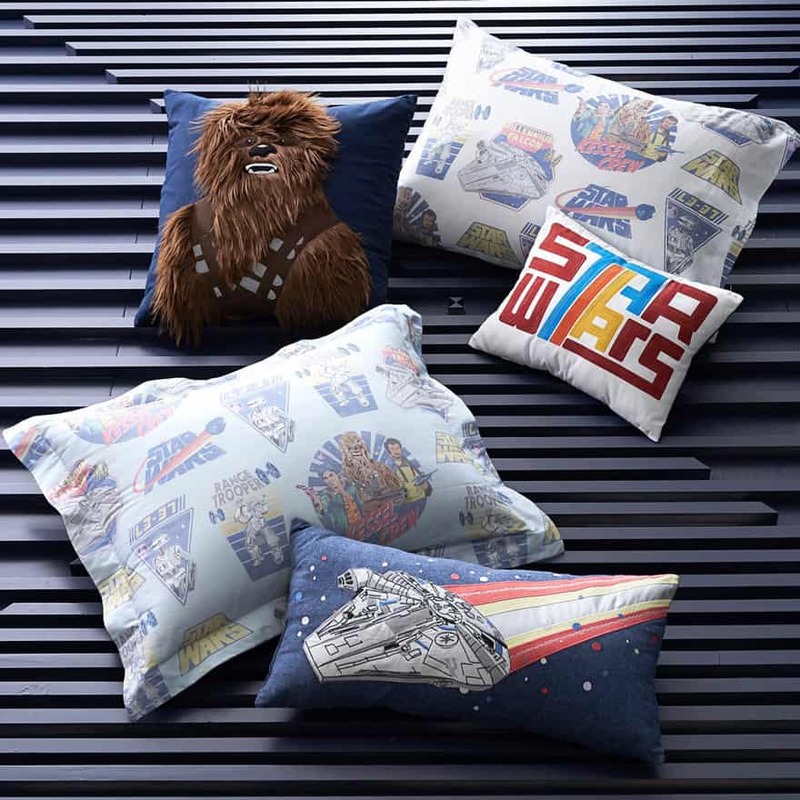 If you are looking for something for your coming-of-age teenage kids or even for yourself, check out the Star Wars shop at Pottery Barn Teen which offers some really cool Star Wars home merchandise. Pottery Barn is now offering free shipping with promo code “SHIP4FREE”, so you only need to pay RM10/lb to get the items delivered right to your doorstep. Sign up now!